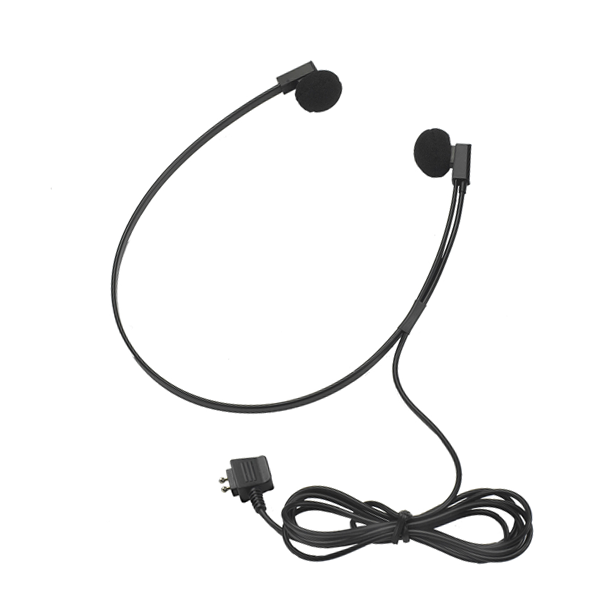 Spectra SP-DP high quality twin speaker headset for transcription features 5 ft. cord and two prong plug compatible with Dictaphone models. 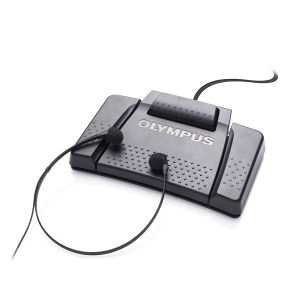 Spectra SP-DP High Quality Twin Speaker Transcription Headset with 5 ft. Cord and two prong plug compatible with Dictaphone models. 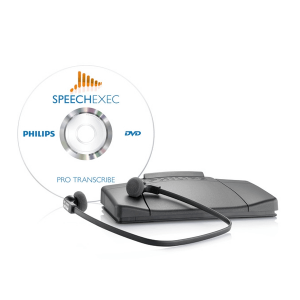 The Spectra Dictaphone transcription headset is lightweight, comfortable, and the finest style of dictation headset available. Its two speakers give balanced and crystal clear delivery. This under-chin, Dictaphone headset is comfortable and practical. The set itself weighs in at less than 1 oz. The Spectra comes equipped with two soft, velvet like ear cushions. 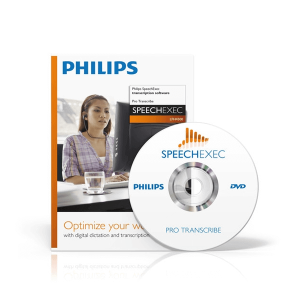 This unit is a must for anyone, the heavy transcriptionist or light user. This unit comes with a 5 ft. cord. 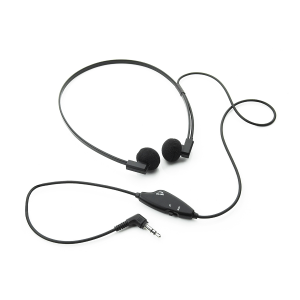 Because of its two-prong plug, this headset also works as a Dictaphone headset.